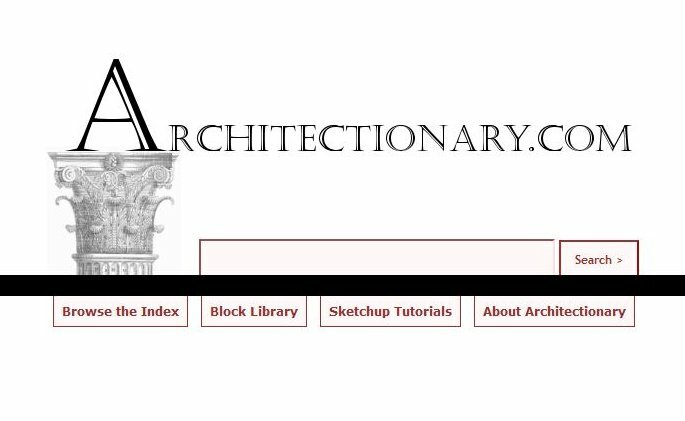 Intended initially to be only an architecture/construction dictionary, Architectionary.com has since then evolved into a complete architecture resource with AutoCAD blocks and video tutorials. Architectionary started as a closed resource, available only to NJIT students to collaboratively share knowledge, but due to popular demand, has been opened to the public and now receives significant traffic. 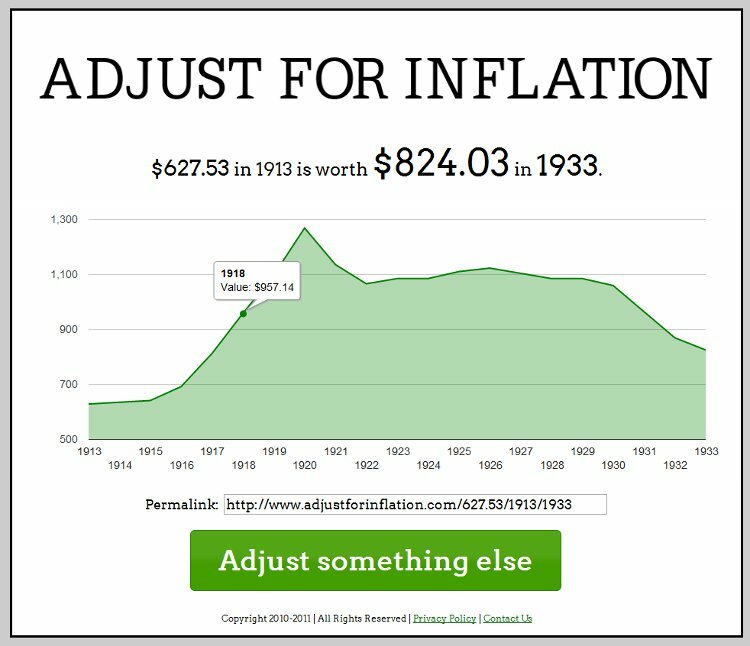 The inspiration for AdjustForInflation came from reading decade-old cases for law school; the awarded values in those lawsuits needed inflation adjustment in order to be contextualized. The existing inflation calculators were difficult to use, and lacked a simple user interface. Envisioned as an 8-hour charrette, AdjustForInflation uses AJAX to quickly and dynamically retrieve adjusted values, and several Google web services to deliver fonts and graphs. 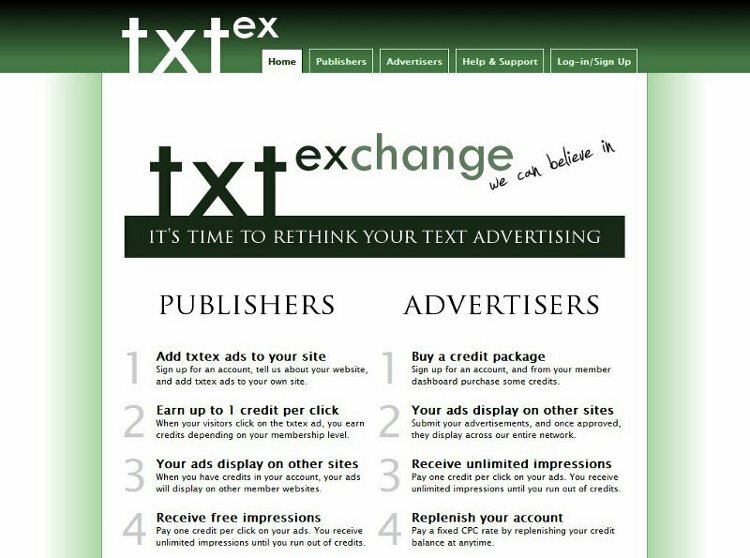 txtex Network is a reconceptualization of advertising exchanges. Instead of swapping banner impressions, clickthrus are exchanged for text advertisements. Additionally, instead of restricting publishers to standard IAB ad-unit sizes, ads are served as CSS-editable free-form sentences. MicroZeta.com began as a closed community for students at UCMHS. Several MicroZeta services, such as MicroZeta Portal, AdServeSystem, and PagePop were once functional, but due to lack of interest, MicroZeta now acts as a mirror for webpage serving, content serving, and closed-circuit advertisement management. It also serves as the home for my personal portfolio. 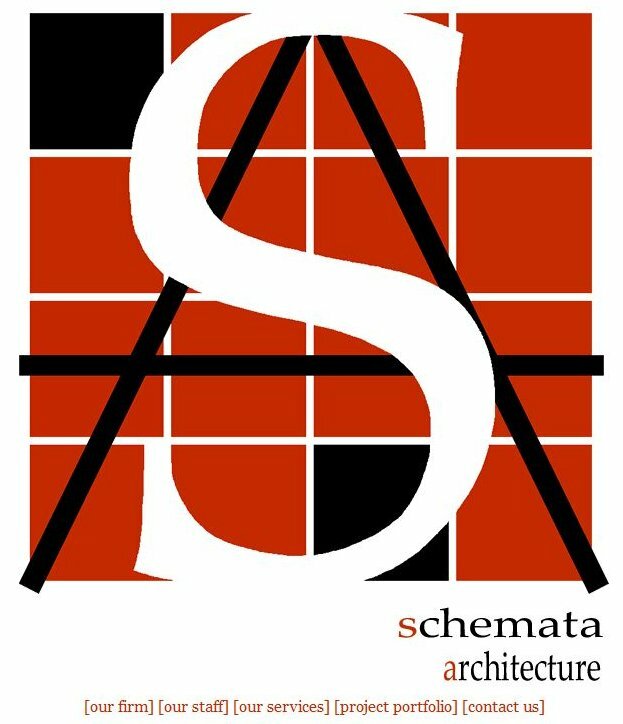 Schemata-Architecture.com featured a custom-coded content management system acting as its backend, allowing an authorized user to modify aspects of the principal biographies, add/remove projects, and change formatting options. All project pages were formatted carefully to allow end-users to print the webpage and have a portable project sheet. A custom mail-submission form acted as the first step in organizing incoming e-mail, while simultaneously reducing spam by hiding individual e-mail addresses. Schemata Architecture has since been disbanded. A webpage intended to be the online business front for the Liberty Cleaners in Summit. Client terminated project early due to financial reasons. A website intended to be the ultimate directory for doctors who still perform house-calls. Fully designed, with an ASP and Access backend. After collecting only ~200 doctors, project terminated by client after several years due to lack of public interest.